Check out this list of names for your exotic pet that start with the letter B. Are you still having trouble finding a name for your pet? 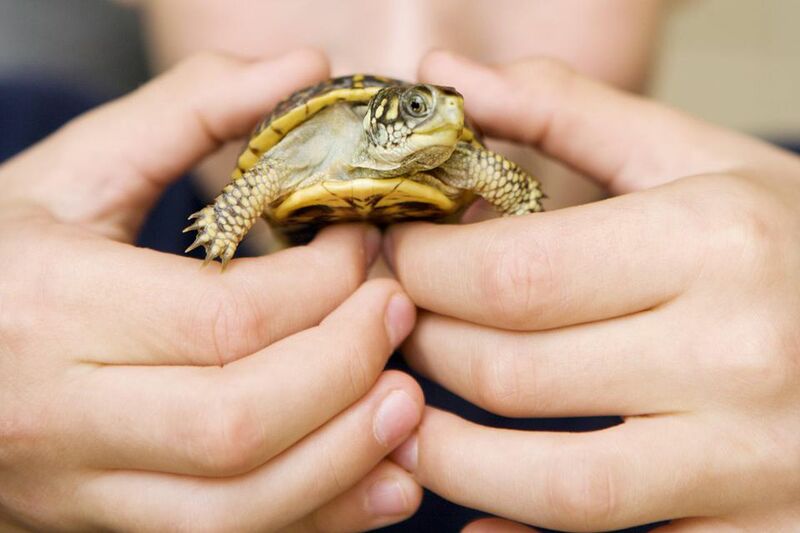 Take a look at a few other names by type of exotic pet or names for pairs of exotic pets.